Dubai, UAE. 11 February 2019. 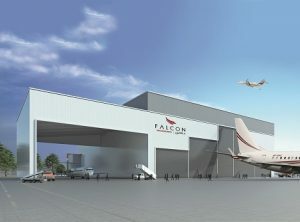 Falcon Aviation, a leading business aviation services company in the UAE, has been awarded new accreditation to handle business jet and regional aircraft MRO at its UAE bases by Saudi Arabia’s General Authority of Civil Aviation (GACA).